Lithuania is already in a position to supply gas to Latvia and Estonia, however, Latvia’s stance, which remains unclear, raises concerns about free supply of gas to the Baltic countries, energy minister has said, adding that Latvia has assured that it will guarantee the implementation of the European Union’s (EU) Third Energy Package. “Gas from this terminal can already be taken by both Latvia’s and Estonia’s consumers. The completion of the gas interconnection between Klaipėda and Kiemenai in 2016 will make it possible to make full use of the terminal’s capacity in Latvia’s direction. From Latvia, it will be possible to deliver gas to Estonia. 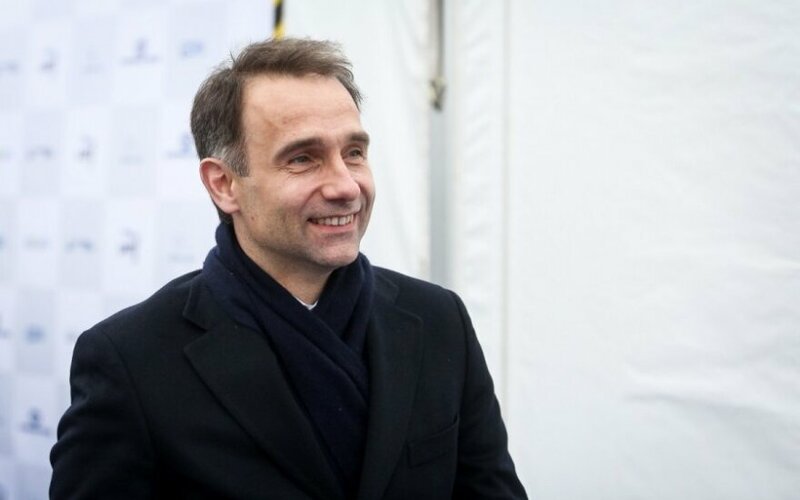 The only thing that we are concerned about is the implementation of the third package in Latvia, the liberalization of Latvia’s gas system…,” Rokas Masiulis told reporters at the official ceremony marking the formal launch of the LNG facility’s operations in Klaipėda. “However, Latvia has been assuring us that the government is fully committed to ensure liberalization,” he added. Lithuania could become Latvia’s and Estonia’s supplier of gas but this would actually depend on demand in those countries, the minister said. The Baltic States' ambitions to replace Russian pipeline gas with liquefied natural gas and create a tradable market are unlikely to come to fruition until the implementation of the Third Energy Package in Latvia in 2017 or later because of restricted access to the region's sole gas storage site in Incukalns, Latvia, the news agency Reuters reported earlier this week. “Without clear rules of access to Incukalns, there will be no Baltics’ gas market ... It can hardly happen without the middle chain," Litgas CEO Dominykas Tuckus told the agency. Meanwhile, Reinis Aboltins, energy policy researcher with the Latvian public policy centre Providus, told BNS that Latvia would only be able to exploit full potential of the Lithuanian LNG facility after the implementation of the Third Energy Package and liberalization of its gas market. Lithuania expects that its terminal will become a regional one and will supply gas to Estonia and Latvia. In the future, when a gas pipeline to Poland is built, which is expected to be done by 2019, gas could also be supplied to Poland or other European countries.